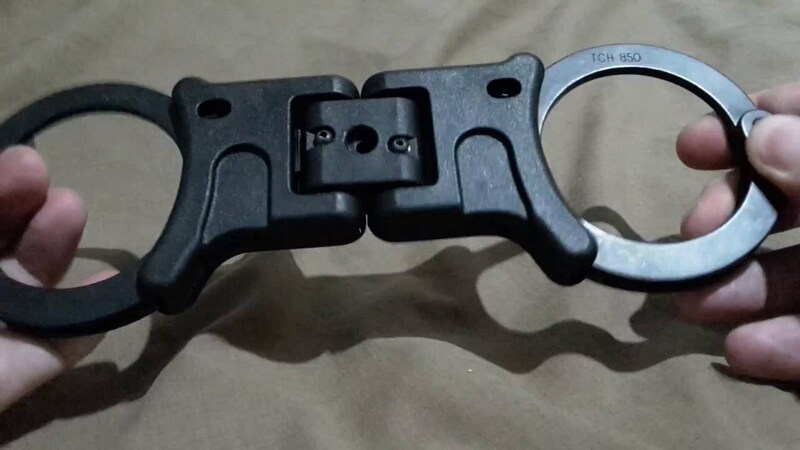 This is an overview look at the TCH850 folding rigid handcuffs, in black. They are as expected NIJ certified. These are used by UK police when they need covert handcuff capability. They are concealable in a pocket when folded and the black color helps hide their visual presence in the dark. I like these handcuffs a lot. Same usual great TCH quality. In the next video I visually compare the sizing between the TCH 840 series (842) and the 850. 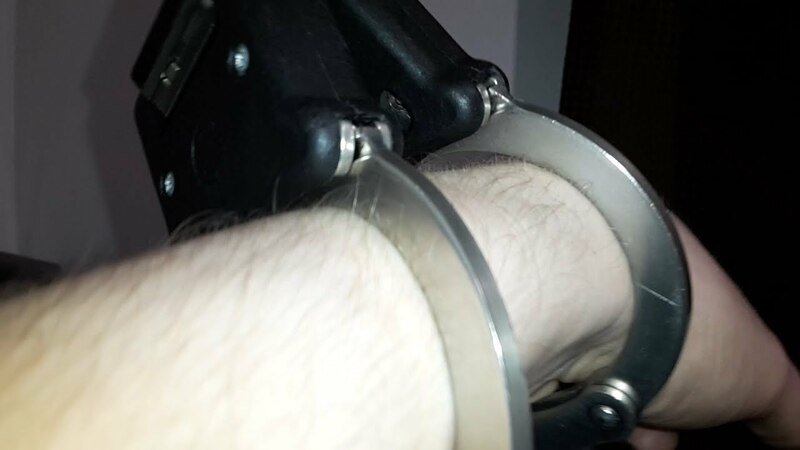 Surprisingly the 850 handcuffs are further apart than the cuffs on the 840 series. EDIT: 08/12/2016 (UK date format) I won't be buying any more TCH or any other brand cuffs that are black via oxide/bluing. Rust is ridiculous. I had to clean thick orange rust from the inside skin-contact areas of the cuffs the other week. Even they aren't being used. I do not want high maintenance cuffs. I have since cleaned them up again. Due to the heavy cost, in the future I might buy a non-black version of these but that is low priority.